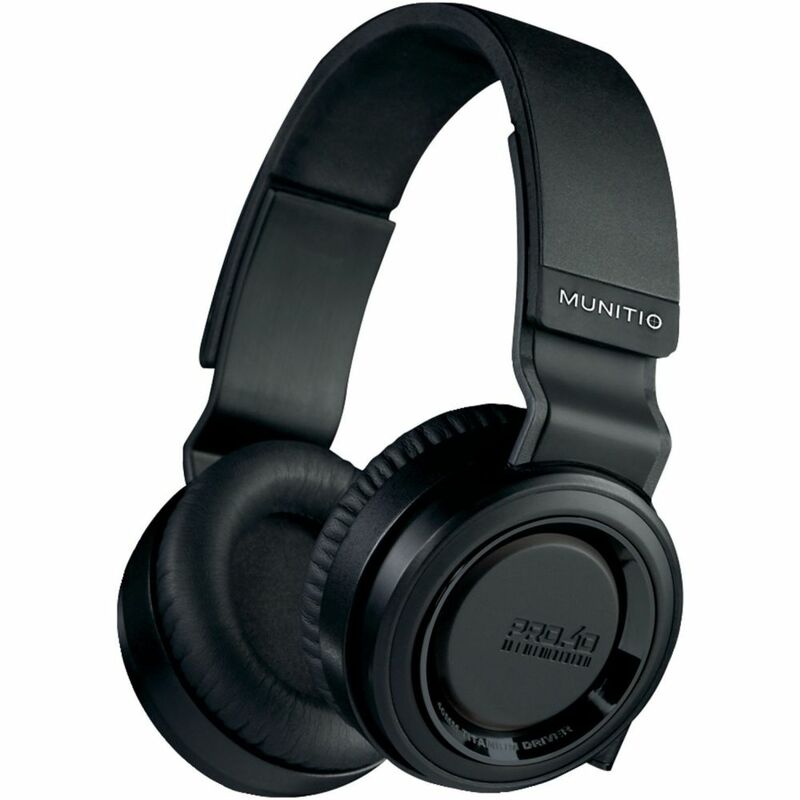 The high-impact, ultra-clear sound of MUNITIO PRO40 high performance headphones is the result of years of research, engineering and design exploration. 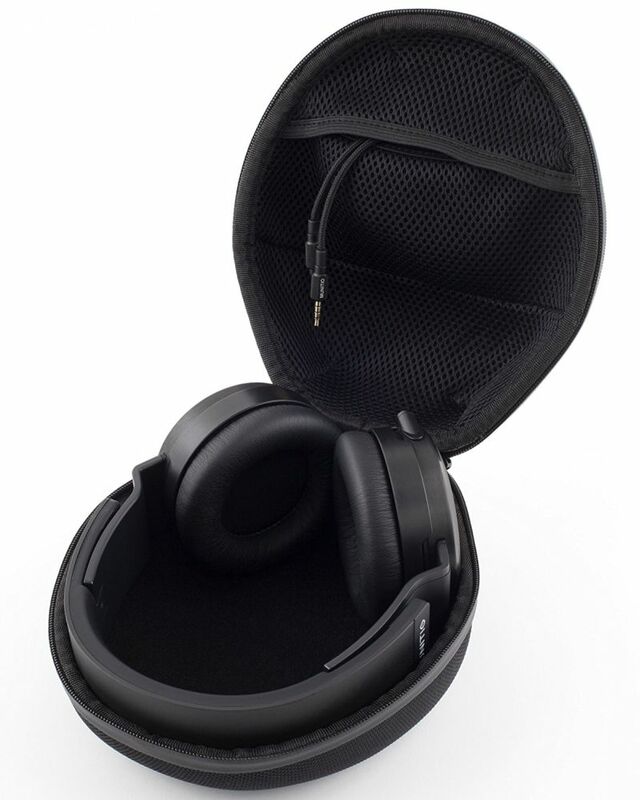 Built out of aircraft-grade aluminium and high strength polymer, with ultra soft over-ear pads, the PRO40 is as comfortable as it is rugged. 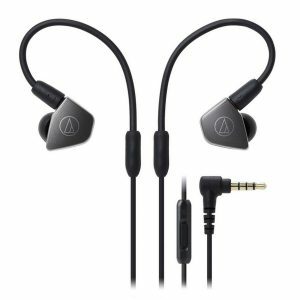 Featuring dynamic, titanium-coated drivers that deliver premium audio with optimal range performance. Sleek. Innovative. Versatile. The PRO40 is robust enough for everyday studio use, but light enough to take on the road. 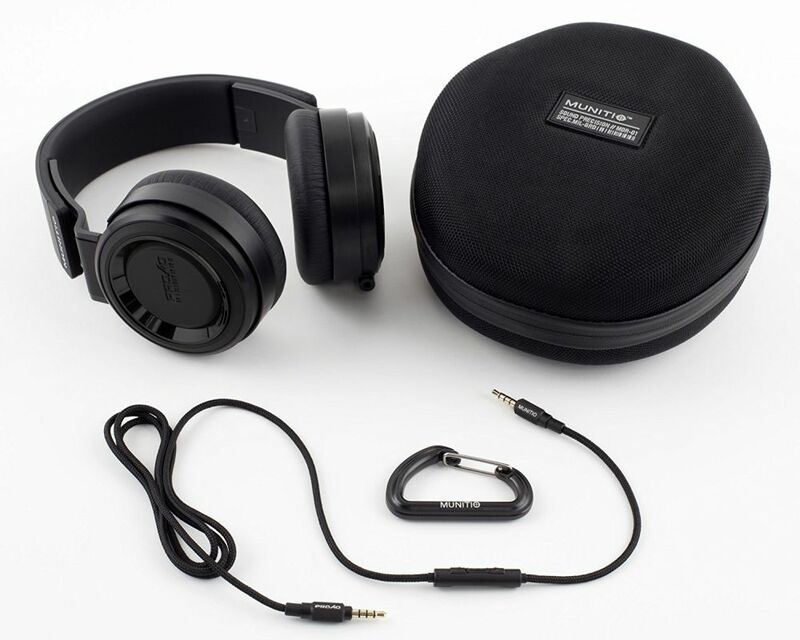 These headphones will satisfy the needs of any serious music aficionado, from the listener who demands acoustical purity to the industry professional seeking multi-purpose headphones with clarity and expressive bass. 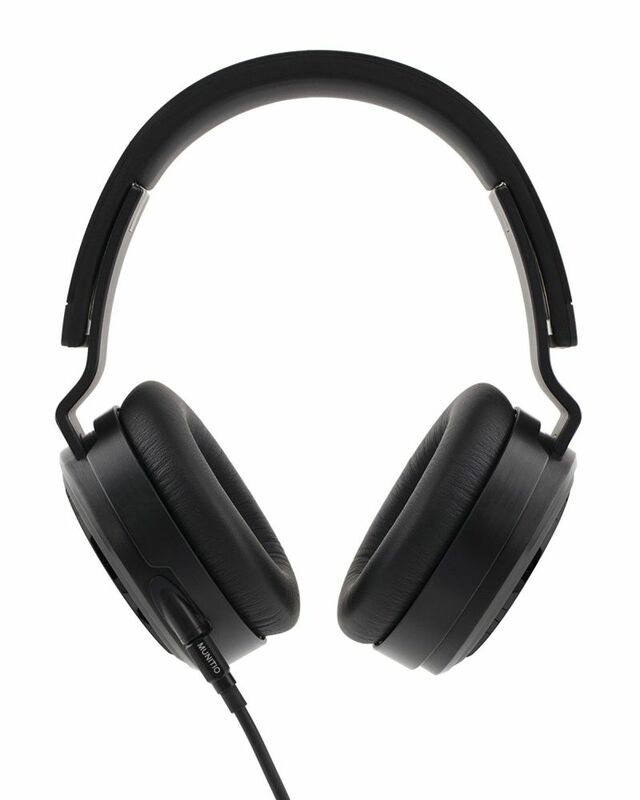 PRO40’s are designed to combat listening fatigue, even when worn for extended lengths of time. 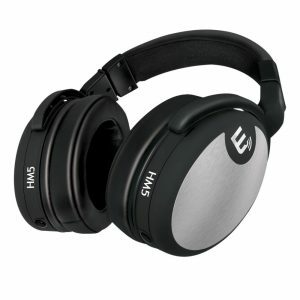 For comfort and maximum noise Isolation, ear cups are covered with ultra-soft, breathable protein leather. 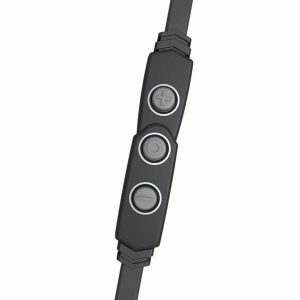 MUNITIO PRO40 specifically engineered the CODA AXIS in-line gimbal technology to allow natural range of motion without disrupting speaker driver performance. To ensure structural integrity with minimal weight the band and external housing are made of aircraft-grade aluminum and high-density polymer. PRO40’s demonstrate the honest nuances of the music pumping through its speakers. 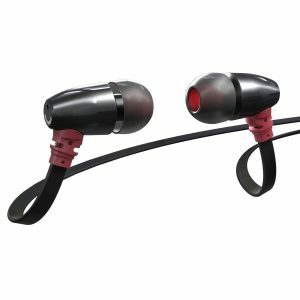 It’s 40mm titanium-coated dynamic drivers yield a precise and detailed sound experience across the entire frequency range. True to the signature MUNITIO sound, PRO40’s bass is expressive, mids are full and highs exceptionally clear. PRO40’s light, sturdy construction makes it ideal for everyday use outside of the studio. 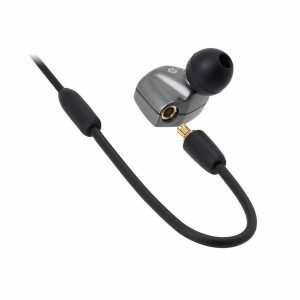 Experience exceptional calling clarity with the cloth covered Suppressor 3-button [M]ic Control cable aided by a 24K gold plated 3.5mm stereo plug for a smooth, solid connection. Every pair also comes with a premium molded nylon hard shell case and D-ring carabineer specifically crafted for maximum protection and portability.